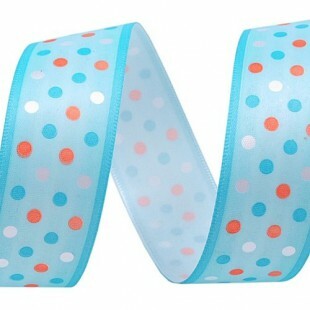 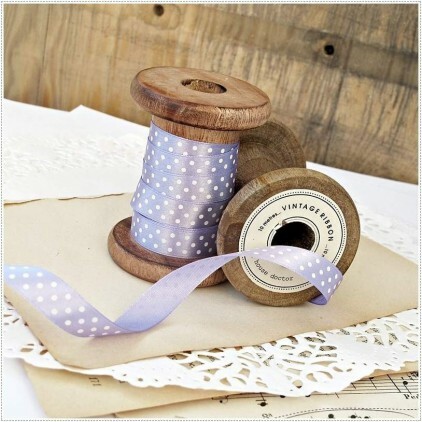 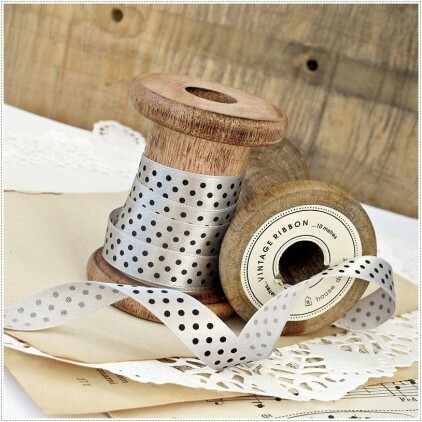 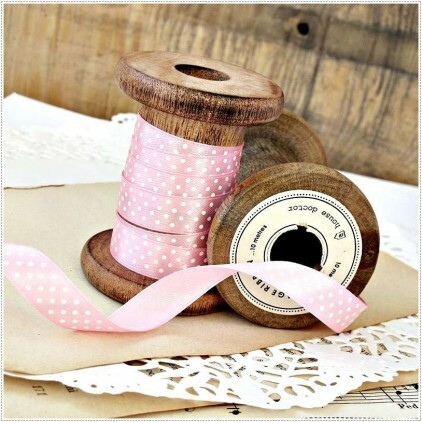 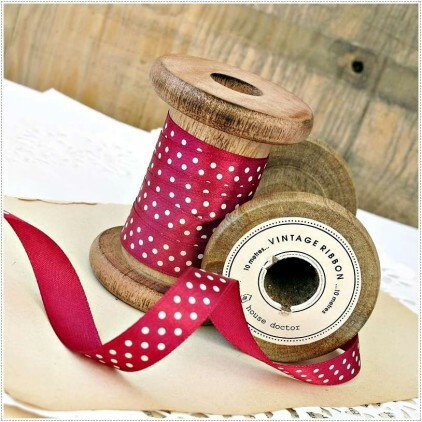 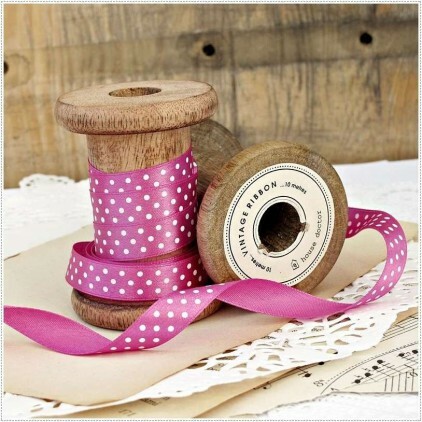 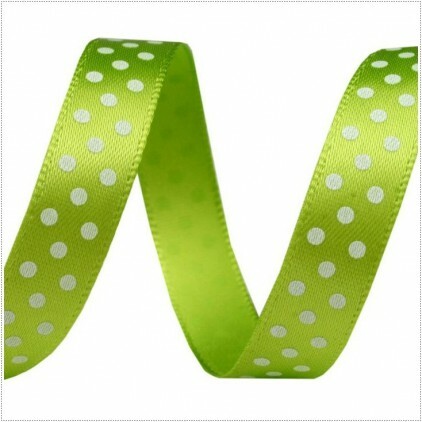 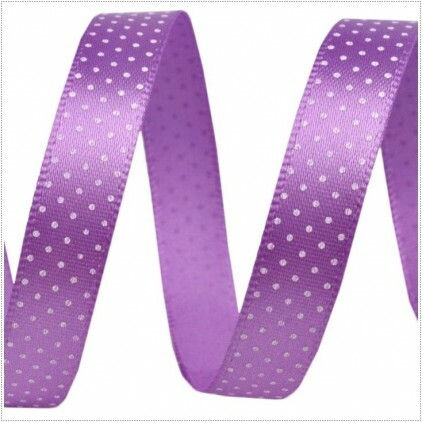 Ribbons with dots motifs in a wide range of colors and sizes. 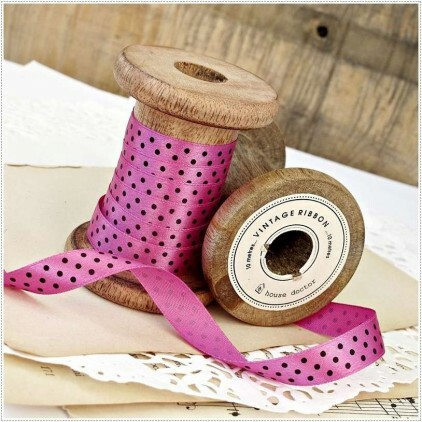 1 meter of satin ribbon in a fuchsia colour with black, medium dots. 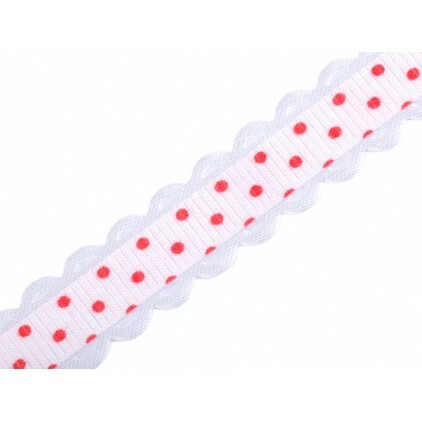 Available width: 1.20 cm.